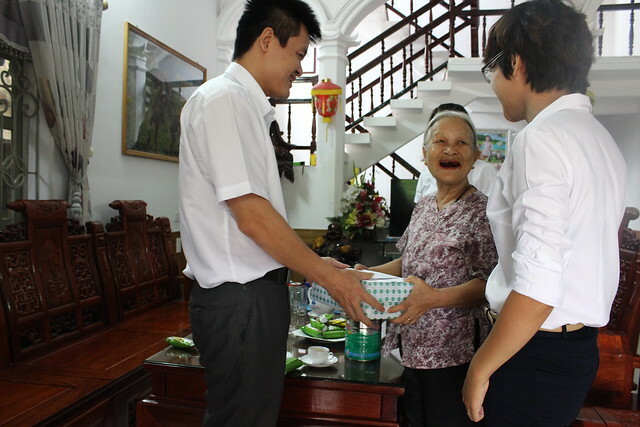 “Drink water, remember its source”- in 68th anniversary of Invalids and Martyrs’ Day. 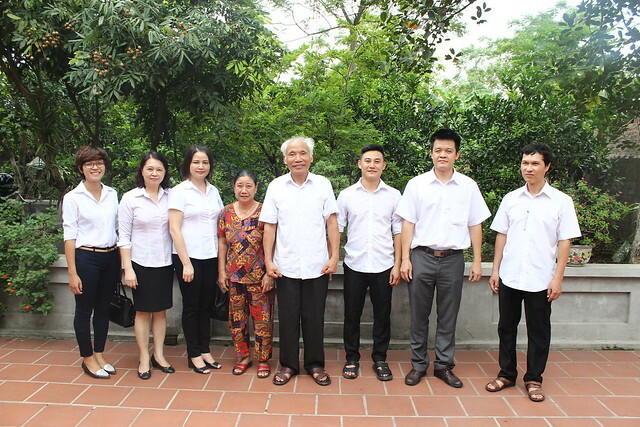 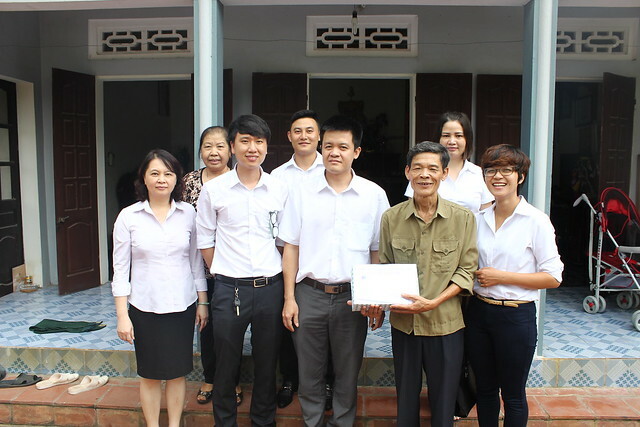 With employee’ families who are living too far from Hanoi, the Trade Union held a meeting at Company’s head office to send them the regards, gratitude and gifts. 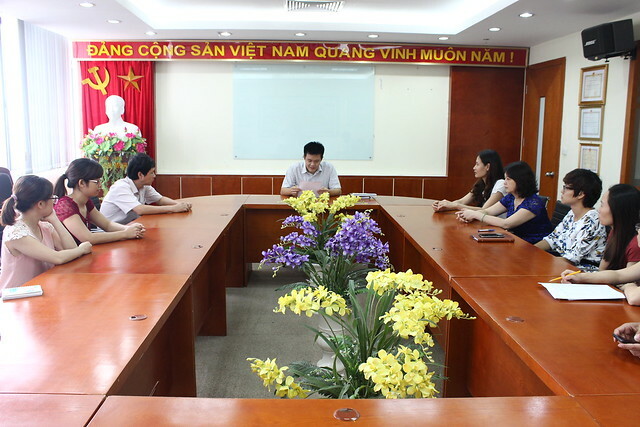 During the meeting, Trade Union Chairman stressed that the younger generation must always remember the moral of “drinking water, remember its source”, should always be grateful to those who have sacrificed their blood and lives to defend Vietnamese independence and freedom.